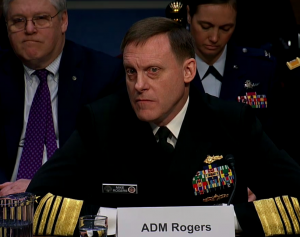 Adm. Michael S. Rogers, head of the National Security Agency and the military’s Cyber Command, said his agencies have not been directed by the White House to counter Russian meddling. Rogers is the second senior intelligence official this month to warn that Russian interference continues and the Trump administration has failed to adequately combat the propaganda campaign. After Trump won the election, he suggested Russian meddling was a “hoax” peddled by the fake media, ignoring his own intelligence agencies’ conclusions that Moscow waged a disinformation campaign to further divide Americans on hot-button topics like race, gay rights and immigration. Earlier this month, 13 Russians were indicted on allegations that they ran an unprecedented smear campaign to help Trump get elected. Special Counsel Robert Mueller, who was appointed by the Justice Department to investigate Russian interference, is probing whether Trump or his campaign colluded with Moscow to undermine the election. Posted: February 28th, 2018 under News Story. Attorney General Jeff Sessions testified before Congress about contacts between Trump’s campaign and Russia. 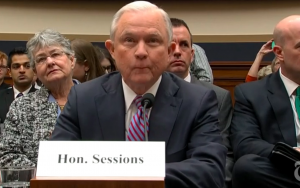 Attorney General Jeff Sessions, testifying before the House Judiciary Committee on Tuesday, said his hazy memory is to blame for any inconsistent responses he has given to Congress about contacts between Donald Trump’s campaign and Russians. 1. Sessions now remembers attending a March 2016 meeting with George Papadopoulos. Under Oath in October, Sessions told the Senate Judiciary Committee that he had no recollection of contacts between the Trump campaign and Kremlin-tied Russians. But when he heard about the arrest of Trump campaign adviser George Papadopoulos this month, Sessions said he suddenly remembered the aide proposing a meeting between Trump and Russian President Vladimir Putin. “Frankly, I had no recollection of this meeting until I saw these news reports,” Sessions told the committee, adding that he believes he advised Papadopuolos to scrap a Trump-Putin meeting. 2. Sessions dismissed accusations that he committed perjury. Sessions’ failure to recall key facts about ties between the Trump campaign and Russian officials drew heavy criticism. Rep. Hakeem Jeffries, D-N.Y., listed numerous times Sessions said insisted “I do not recall” while testifying before Congress in the past. Sessions said the “chaos” of running a presidential campaign makes it easy to forget details about certain events. “All of you have been in a campaign, but most of you have not participated in a presidential campaign,” Sessions said. 3. Sessions shocked many Republicans when he refused to promise the appointment of a new special counsel to investigation Hillary Clinton and her foundation. Sessions said there was “not enough basis” to appoint a special counsel, prompting a heated exchange with Rep. Jim Jordan, R-Ohio, who asked what it would take to make the appointment. Jordan said it “looks like” there was enough evidence for a special counsel, pointing to allegations that Clinton’s campaign and the Democratic National Convention funded the salacious dossier that outlines Trump’s ties with Russia. Posted: November 14th, 2017 under News Story. Attorney General Jeff Sessions dismissed allegations that he colluded with the Russian government as “an appalling and detestable lie” during testimony before the Senate Intelligence Committee. “These false attacks, the innuendo, and the leaks, you can be sure, will not intimidate me,” Sessions said in his opening remarks. “If any brief interaction occurred in passing with the Russian ambassador during that reception, I do not remember it,” Sessions said. Sessions admitted he met twice with Kislyak twice after failing to disclose the conversations during his confirmation hearing. 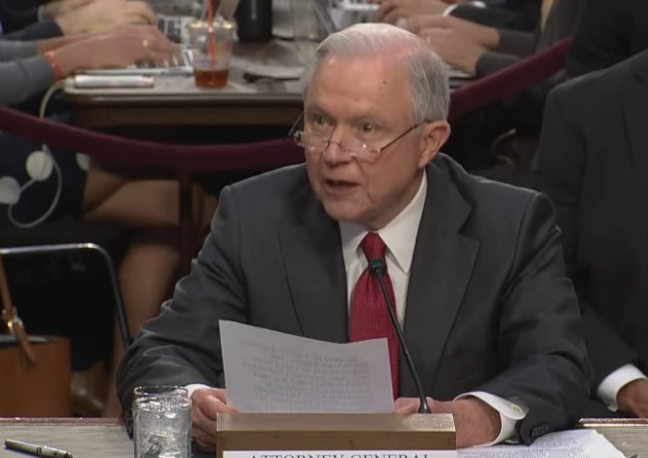 While Sessions was quick to defend himself against allegations of collusion, he declined to answer numerous questions, including whether he knew of any discussions in the White House about future pardons in connection with the Russia investigation. Sessions also said it was “inappropriate” to disclose whether President Trump expressed disapproval of Sessions recusing himself from the Russia investigation. The failure to answer questions drew criticism from Democrats. Posted: June 13th, 2017 under News Story. In what could be bombshell testimony before the Senate Intelligence Committee, fired FBI director James Comey plans to confirm that President Trump pressured him to stop investigating a top aide’s ties to Russia, CNN reports. Such testimony could set the stage for impeachment hearings because it’s largely considered obstruction of justice for a president to interfere with a federal investigation. Just think former President Nixon, whose demise came after he pressured the FBI to stop investigating his campaign. 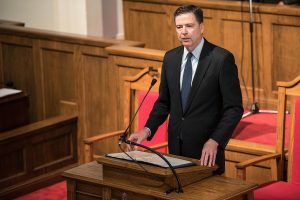 Although no date has been set, Comey is expected to provide details of his tense interactions with Trump, who fired the FBI director after the bureau refused to end an investigation into possible collusion between the Trump administration and Russia during the presidential election. Comey has already met privately with Special Counsel Robert Mueller III to determine what testimony would not compromise the investigation. While a source told CNN that Comey is unlikely to discuss details of the investigation, he is prepared to reveal his interactions with Trump, which include the president pressuring the FBI to end the investigation of Michael Flynn, Trump’s fired national security adviser. Posted: June 1st, 2017 under News Story. President Trump is defending former National Security Adviser Michael Flynn’s offer to testify in ongoing probes of Russian hacking of the 2016 election in exchange for legal immunity. Trump wrote on Twitter early Friday morning that investigation had become “a witch hunt,” echoing language used by his former campaign adviser’s attorney. 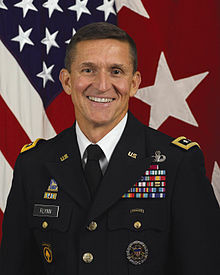 Flynn’s lawyer told The Wall Street Journal one day earlier that the retired lieutenant general is willing to talk to the House and Senate intelligence panels as part of their probes into Russian election meddling and Trump and his aides’ alleged ties to Moscow. But any testimony or interview would have to come with a promise that Flynn would not be prosecuted. Posted: March 31st, 2017 under News Story. 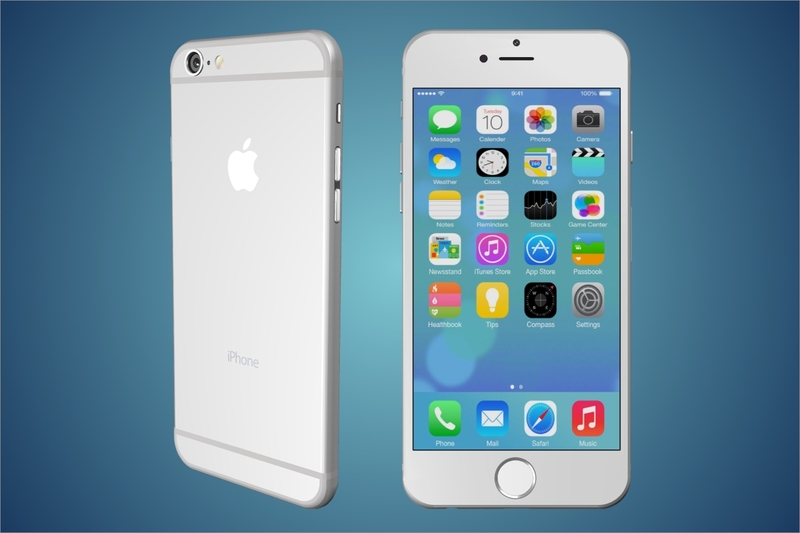 Apple and the FBI will take their fight over a locked iPhone to Congress this week. FBI Director James Comey is scheduled to lay out his position before the House Judiciary Committee after Apple fought a court order to help the bureau unlock an iPhone belonging to one of the San Bernardino shooters, The Hill reports. The same day, Apple General Counsel Bruce Sewell will make his case in testimony during a second panel. At issue is Apple’s refusal to create software to disable a feature that wipe a phone of its memory after an incorrect password is entered 1o times in a row. “This is a huge issue which is very complex. It should not be decided by a single district judge in California, it should be decided right here,” Sen. Angus King (I-Maine) told The Hill this week. But, he added, “I don’t think we’re ready to articulate” what legislation is needed. Posted: February 29th, 2016 under News Story. 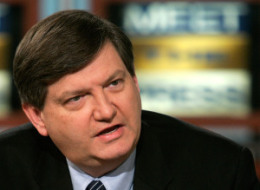 James Risen, the Pulitzer Prize-winning journalist who pledged to go to jail before revealing a government source, won’t be called to testify in the case of the former CIA officer suspected of being the leak, the Washington Post reports. Since the ex-CIA officer Jeffrey Sterling was charged with leaking the information to Risen, the New York Times reporter was the star witness. It’s unclear whether enough evidence exists to convict Sterling without Risen’s testimony. The 2010 case has stalled for years as Risen fought efforts to subpoena him. The information gathered from the source was used in Risen’s 2006 book, “State of War,” which documented what Risen depicted as a heavily flawed effort to sabotage Iran’s nuclear weapon. Prosecutors announced their decision not to pursue Risen’s testimony in a court filing Monday. Posted: January 13th, 2015 under News Story.